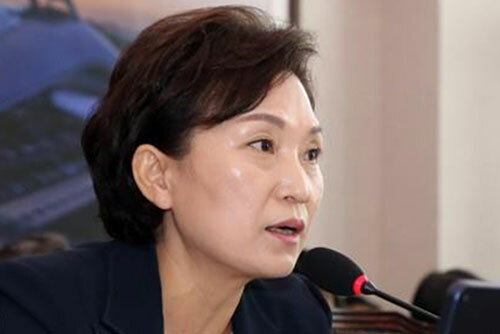 Deputy Independent Counsel Park Sang-yung revealed the plan on Tuesday as the initial two-month investigation period is due to end on Saturday. Launched in late June, the special investigation can be extended by an extra 30 days with the president’s approval. Independent Counsel Huh Ik-bum and his three deputies are known to be planning to decide on an extension during a Wednesday morning meeting and report their decision to President Moon Jae-in later in the day. If the investigation is extended, it's highly likely the special prosecution will bring an additional charge of election law violation against South Gyeongsang Province Governor Kim Kyoung-soo. Meanwhile, the investigation is in the final phase on Druking and his aides with the prosecution summoning them on Tuesday. 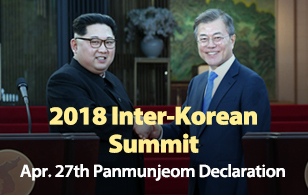 The independent counsel team believes Governor Kim, who is a close aide to the president, attended a demonstration of a computer program in 2016 designed to manipulate opinions online in favor of the Democratic Party ahead of last year's presidential election. It believes the governor, then a ruling party lawmaker, gave the go-ahead for the program to be used.